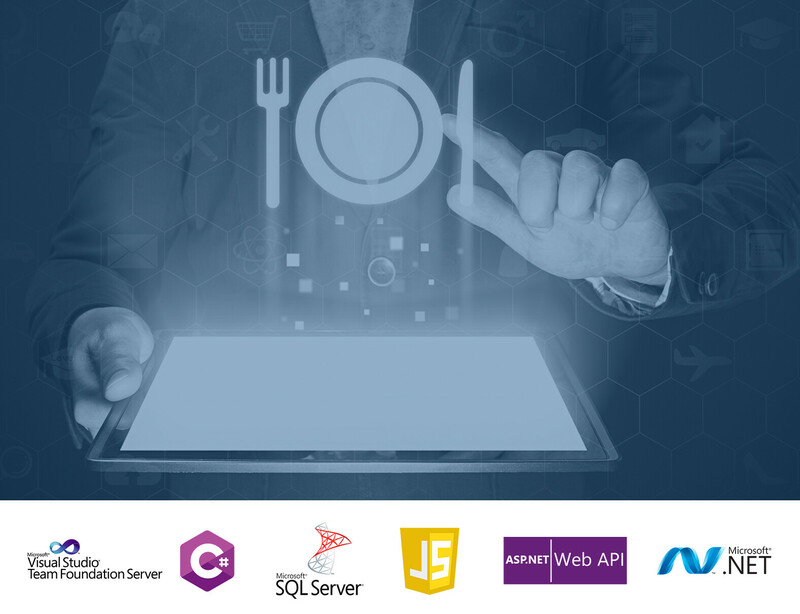 An intuitive, online suite of menu planning apps needed to be created from a legacy Classic ASP web app. Requirements: ability to setup customizable hotel portals, create menus for property entities and manage in-house food & beverage (f&b) orders. A smart data migration was paramount during implementation. The legacy system had technical limitations and required re-development using the latest technologies. New features needed to include Single Sign-On (SSO) for all users, web template management, order tracking, and extensive report generation. Strict content security policies and web security standards had to be followed. delaPlex delivered an enterprise solution that enables web-based f&b management, allows staff to organize, explore and brainstorm menus, provides the ability to submit orders directly to the hotel staff, and offers branded online menus for customers. The apps included a robust reporting module with roll-up reports per property along with being highly secure, feature-rich, responsive, modern, and supports globalization/localization. The client is a global technology and data management company serving the hospitality industry to power and support marketing, sales and events. Their CRM and Marketing SaaS solutions service over 30,000 Premier Hotels in over 143 counties, have over 200 million profiles and over $750 million in annual bookings. delaPlex has been a primary technology partner with the client for multiple products for over five years.